Doing the right thing... for your business! LET JUSTICE HELP YOU FIND YOUR BEARINGS! 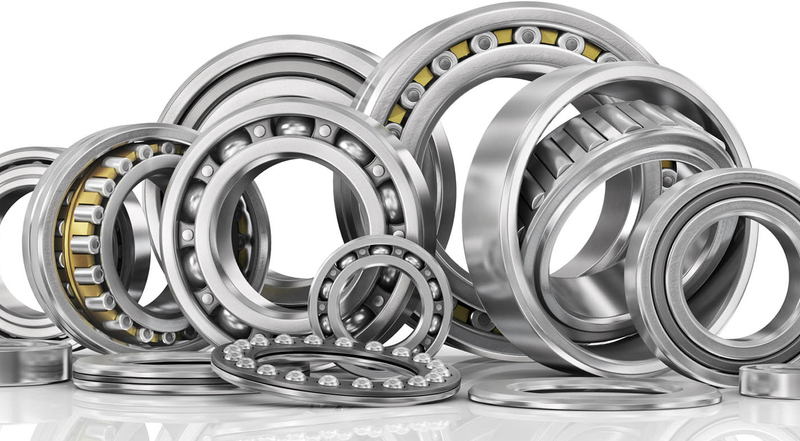 Our story is one rooted in an unwavering commitment to the people who work for our company, those individuals and companies who have shown principle and resolve and to the love of Bearings! Justice Bearing’s goal is to provide customers the most cost-effective solution in the marketplace; operating with integrity and accountability, ensuring our customers the quality and service they deserve. We are so grateful to all of our customers and suppliers for your immeasurable support and trust. We are truly honored to be a part of your Team. To be the best place to work and to do business within the bearing industry, period. Our mission is to provide our clients with peace of mind by exceeding their expectations in every interaction in order to earn their confidence and become a valued and appreciated extension of their team. Through innovation, partnership, effective delivery and the collaboration of our people, we constantly strive to help set industry standards, engender trust and build our reputation for excellence. 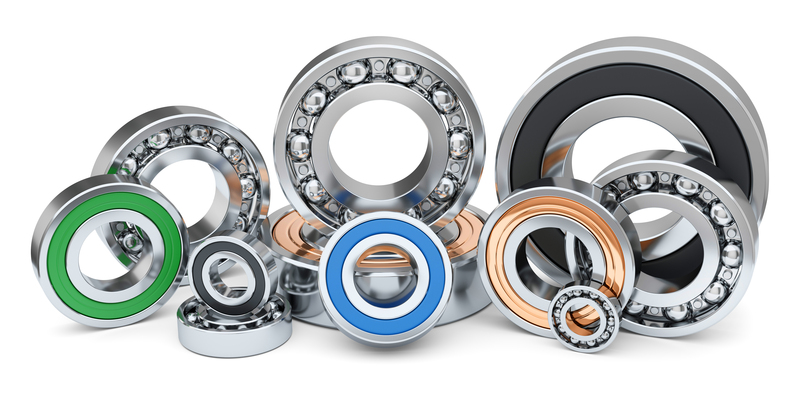 A woman and veteran owned company, stocking precision bearings for a wide range of industries such as aerospace, medical, defense, food processing, green energy, robotics, high tech, industrial applications and many more.